Every sweet lover’s dream is to have as many sweets as they want without any barriers, isn’t it? The only condition for that is the quality of these dishes. 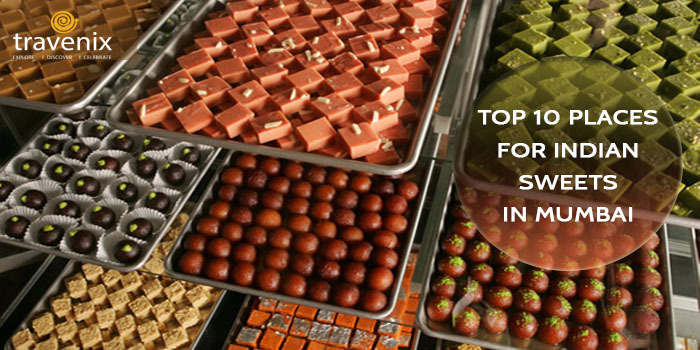 Thankfully, Mumbai has an abundance of shops that boast of some kickass Indian sweets that will have you drooling over them in no time! 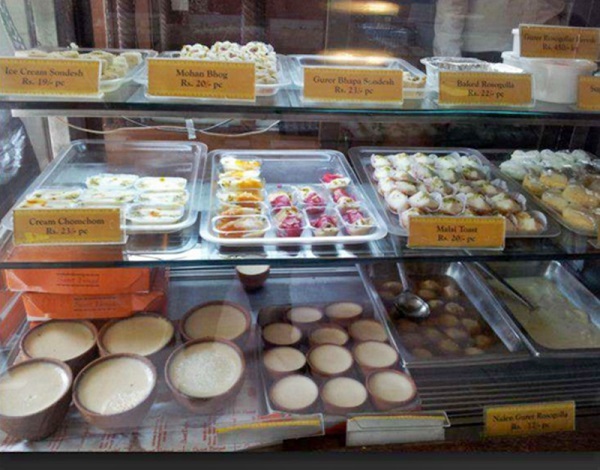 You can find some of the best desserts in Mumbai in many shops and restaurants with relatively no difficulty. 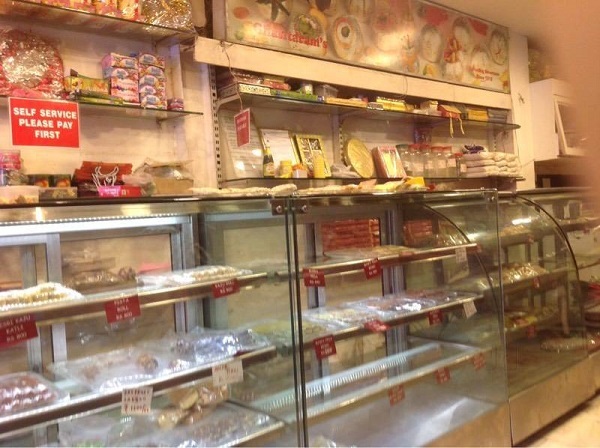 But finding a good mithai store is an uphill task. Don’t you worry, because we’ve researched and listed the top places to find great mithais that will satiate your sweet tooth. 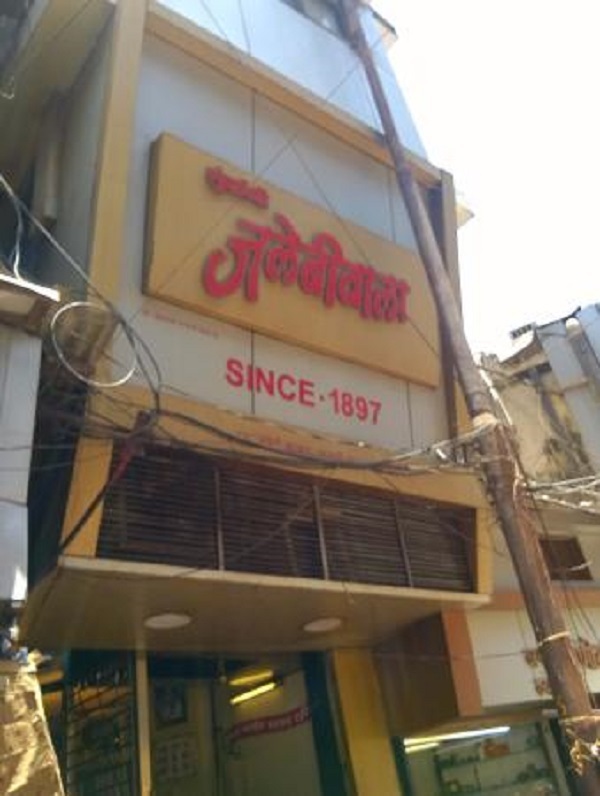 Located right opposite the Malad station, MM Mithaiwala is a well-known name throughout the city. This shop started out in 1946 as a family business, and till date they have maintained top-notch quality. 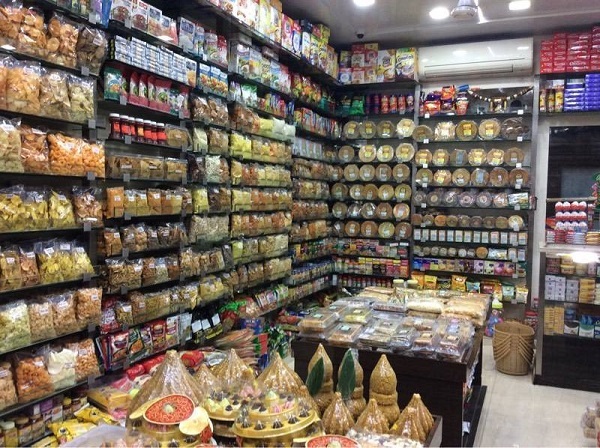 Whether you’re looking for sweets, farsan, lassi or even some Indian snacks, they’ve got it all. Don’t miss out on the mouth-watering Rasmalai and Lassi here. You can also order their products online! 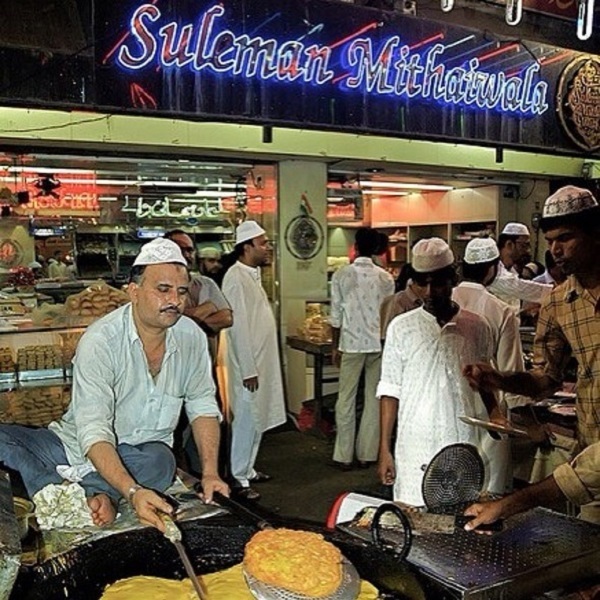 On the bustling Mohammed Ali Road, right at the cross-roads is Suleman Mithaiwala. This shop has been here for years together and has served thousands of happy customers in India and abroad. You can find some unique sweets like the Aflatoon here, among others. You could also try out their farsan, chocolate puddings and cakes. They also take online orders. This shop in Andheri East is known for amazing Indian sweets, especially their jalebi and rabdi. The combination of these or jalebi and milk is something that you must not miss when visiting this shop. They also serve delicious chole bhature which are loved by all. You could also try out the chaas here to cool off after the meal. 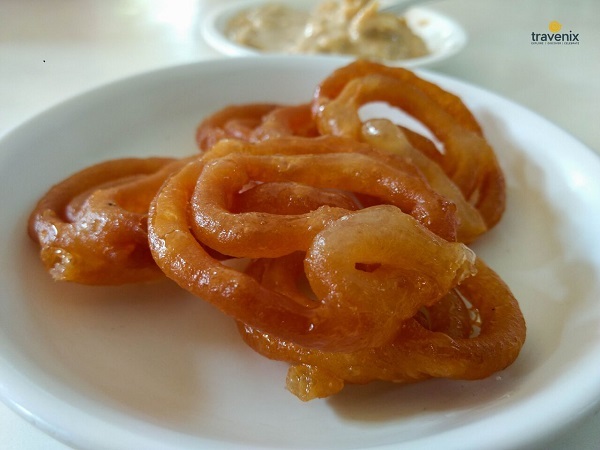 If you love jalebis, then there is no better place in town than Mumbadevi Jalebi Wala. This tiny shop specializes in these quirky-shaped sweets and you can actually buy them here by the kilogram. Priced at just Rs.400 per kg, you can eat jalebis to your heart’s content! 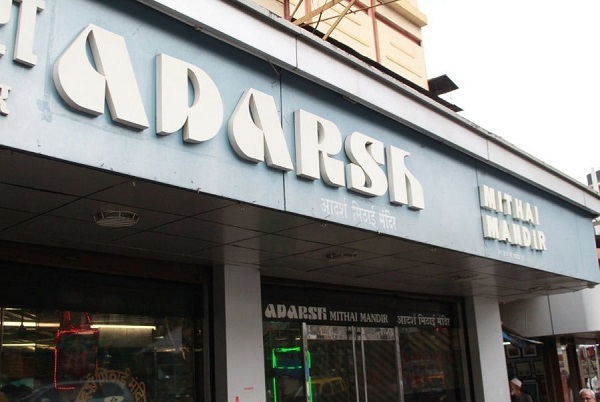 Located in close proximity to the bustling Dadar station, this shop has served thousands of customers since 1937. If you’re located in Dadar, they also deliver within an hour to your doorstep, so keep their number handy! 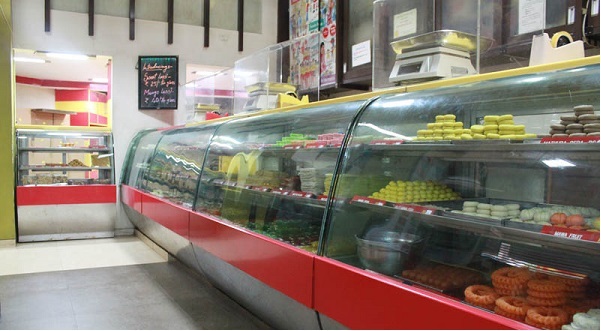 The mouthwatering laddoos and milk cakes here are a must-try, and they also have online ordering facility. This tiny shop in Borivali specializes in rabdis. With more than 20 types of rabdi to offer, this is THE place to visit if you’re a rabdi lover. Do not miss out on the Angoori Rabdi here. Apart from this, they also sell a variety of kaju, ghee and milk based sweets. Located on Grant Road, this is the go-to place for many locals residing in the area, and is specially known for its barfis and pedas. Apart from this, they also serve hot jalebis and fenis. They also serve various Punjabi farsan like samosas! If you’re a fan of Bengali sweets, this is the one-stop- shop for all your cravings. Whether you’re in a mood for rasgullas or mishti doi, this shop has got it all. 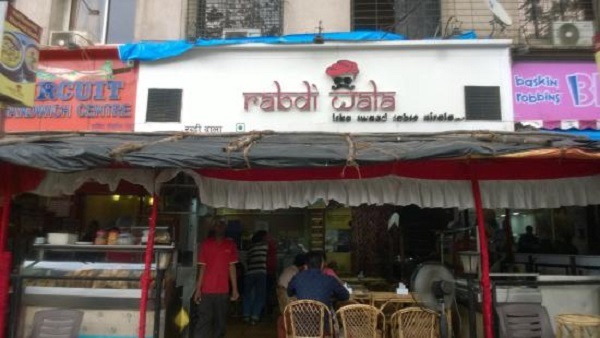 Every fan of rasgullas must try the ones at this shop at least once! This shop is nearly a century old, and this is enough to get an idea about how good the sweets here must be! 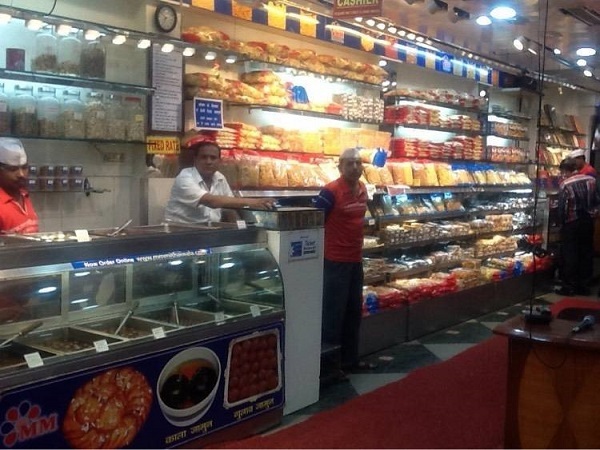 This shop has become a huge brand, and today it is common to find its sweets in five-star hotels in Mumbai. This brand has been present in the city for years and they have an online shopping option available as well. If you’re a fan of sweets made of dry fruits, this place is for you. Without compromising on quality, they offer great dishes at affordable rates. If you have a sweet tooth, you must try out all these places without fail. You will definitely not be disappointed, we promise! Hi Tasmai! This was a nice & mouth watering blog i loved it. Thanx for sharing this refresshing blog.